We are absolutely delighted to announce that Fanny Wilkinson is to be honoured with a Blue Plaque. 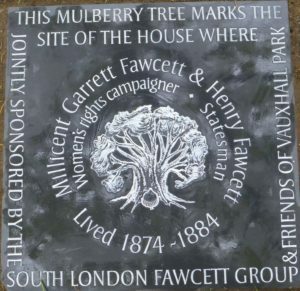 The plaque will be installed on her house on Gower Street, where she lived two doors down from Millicent Fawcett who played such an important part in Vauxhall Park’s foundation. 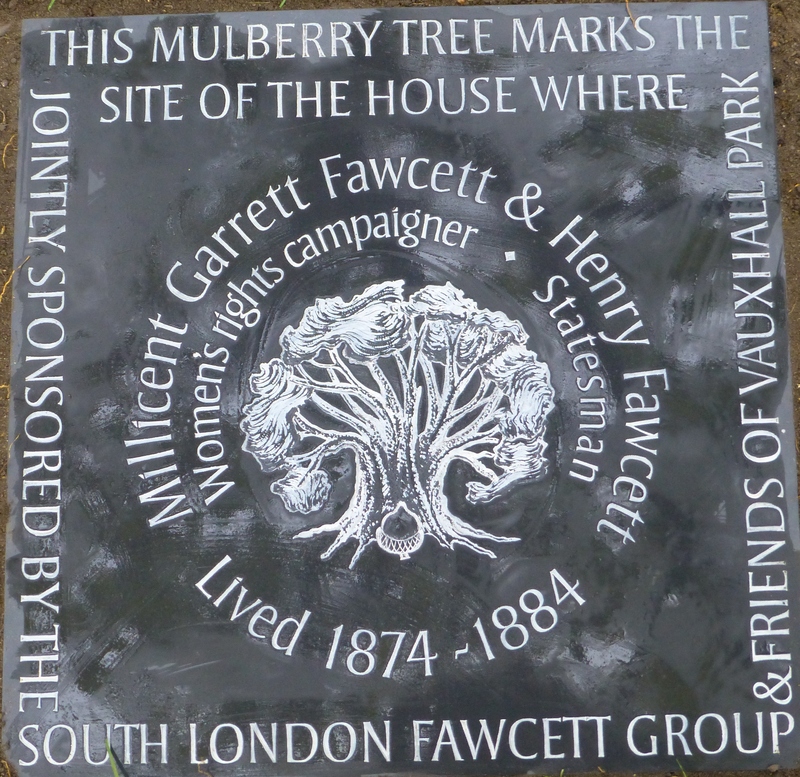 FOVP’s Polly Freeman who leads guided walks around Vauxhall Park, attended a walk last summer about Fanny Wilkinson. After hearing about Fanny’s extraordinary story she was incensed to arrive outside Fanny’s House to see that there was no Blue Plaque. She applied to English Heritage and was heartened to hear that the Metropolitan Garden Association (MPGA) who Fanny worked for, had also nominated her. Subject to some further historical research, she will be honoured with a Blue Plaque. I certainly do not let myself be underpaid,as many women do …this will never do. I know my profession and charge accordingly. This entry was posted in Uncategorized on 19 March 2019 by Polly Freeman. This entry was posted in Uncategorized on 11 March 2019 by Polly Freeman. 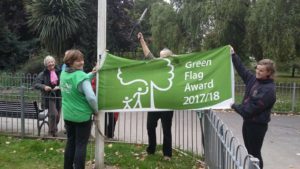 We are delighted that Vauxhall Park has once again been awarded one of the much coveted Green Flags. The judging was done by a mystery shopper so the park was seen as it is without any sneaky tidying up! 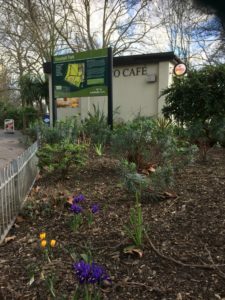 We are very grateful to our fantastic volunteer gardeners who look after the park on a weekly basis (and guide our gardening groups), Kevin and Mickey in the Parks Department for conjuring up miracles out of the tiny budget allocated to Lambeth’s Parks and Community Payback who sweep, tidy, sweep and tidy some more. This entry was posted in Uncategorized on 21 November 2017 by Polly Freeman. 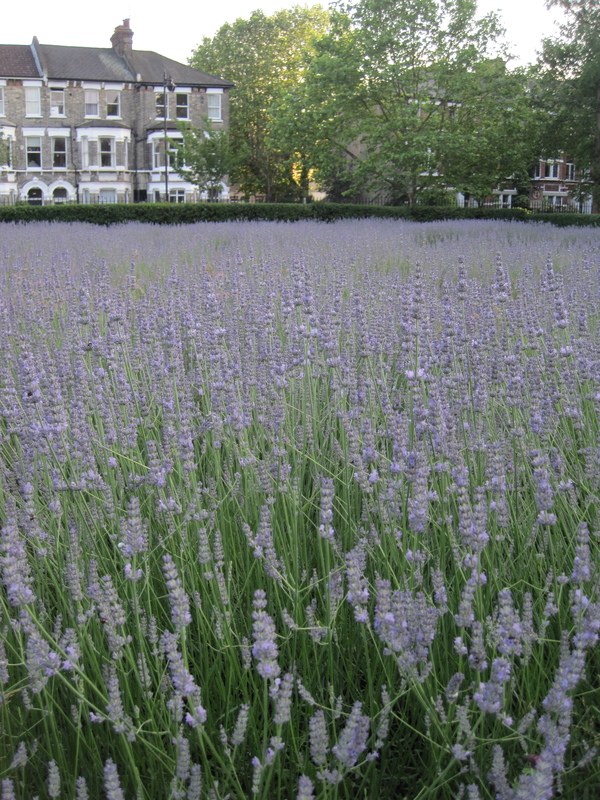 Time Out have featured our beautiful lavender field as a must see in London along with lavender garden s at the Royal Botanic Gardens in Kew and our neighbours in Kennington Park. Click here to see the article. Catch it while you can though – it is nearly time for our lavender harvest! Can you help? Our lavender field, planted in 2003 is urgently in need of replanting. Planted to mark the centenary of Vauxhall Motors starting in Vauxhall, they are unforunately unable to continue with their support for the much loved community asset. We have an exciting idea about how we can renew this popular part of the park with a new design centred around the human sundial. 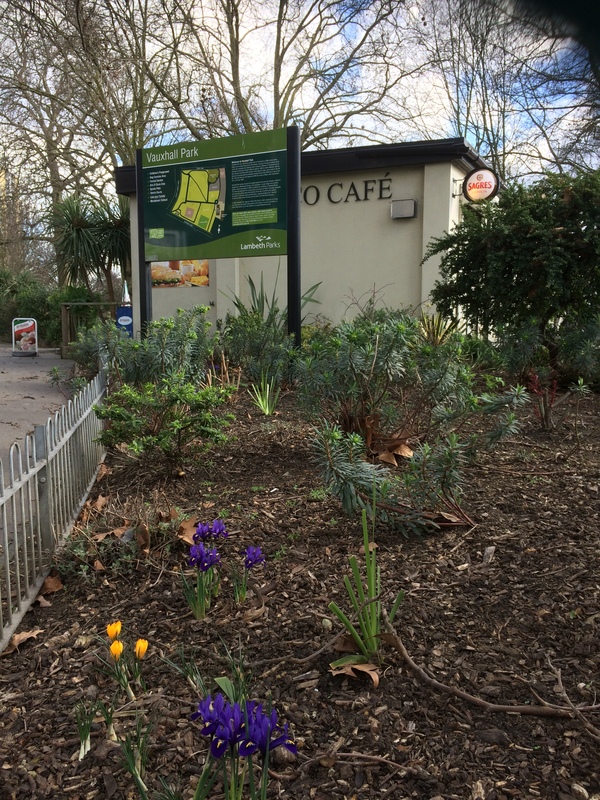 Please contact us (friends@vauxhallpark.org.uk if you could help us to fund our replanting. This entry was posted in Uncategorized on 9 August 2017 by Polly Freeman. This entry was posted in Uncategorized on 19 May 2017 by Polly Freeman. We were absolutely delighted by the news that Millicent Fawcett, the great Suffragist, is to be honoured with a statue in Parliament Square, making her the first woman to be represented there. 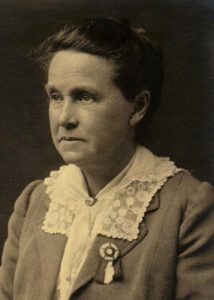 Dame Millicent Fawcett GBE (11 June 1847 – 5 August 1929) was the founder of the National Union of Womens Suffragist Societies. She was an English feminist, intellectual, political and union leader and writer but is primarily known for her work as a campaigner for women to have the vote. She founded Newham College, Cambridge to allow women to attend Cambridge University (see this link for further information about her). The Sculptor Gillian Wearing has been selected to fulfill the commission. 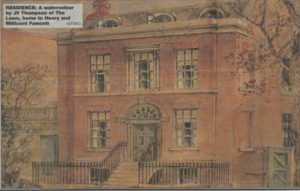 Millicent and her husband, the Postmaster General Henry Fawcett lived in a house on The Lawn but moved away after Henry’s premature death. The living conditions Vauxhall at that time were extremely hard and is was Henry’s wish that the people of Vauxhall could have access to open space for recreational purposes. We think that Millicent heard of the plan to build over the open space at the back of the houses on The Lawn. Together with Octavia Hill and the Kyrle Society, Millicent Fawcett ensured that her husband wish was fulfilled. 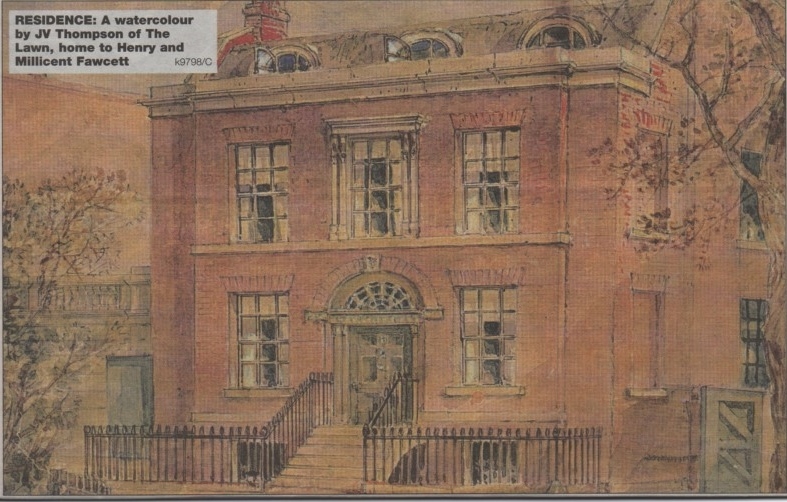 For further details about the history of the Park, please visit our History page. This entry was posted in Uncategorized on 21 April 2017 by Polly Freeman. Once again, the lavender field echoed to the delighted shrieks of children taking part in the Friends of Vauxhall Park’s Easter Egg Hunt. Louise Norwood and her team at the Oval Montessori Nursery School, who mastermind this event, ensured that all 150 children who came to join in the hunt left with a big smile on their face and a chocolate egg. The ‘hiders’ of the eggs were amused to find that one of the clear plastic eggs that the children find to be able to claim one of the chocolate variety, was adopted by a pigeon who decided to try to incubate it! Two children in particular had an even better reason to smile when they won one of the two enormous Easter Eggs that were prizes in the raffle. Thank you Louise for giving so much pleasure to so many and thank you to the weather reports for wrongly predicting a thunderstorm for our event – we basked in sunshine! This entry was posted in Uncategorized on 3 April 2017 by Polly Freeman. 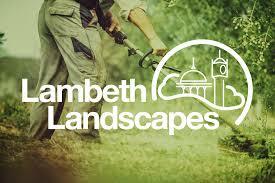 The maintenance for Lambeth’s park has now been taken back in house and the team rebranded as Lambeth Landscapes. 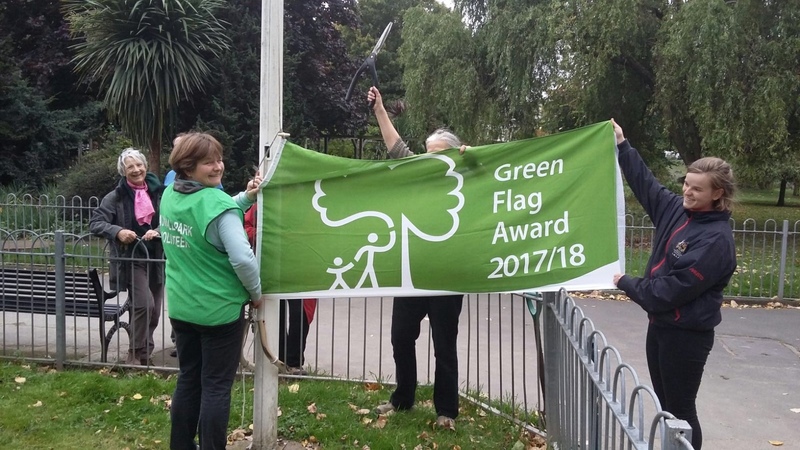 We are very sorry to say goodbye to Theresa Hoare who has been a fantastic Parks Officer supporting the work of the Friends and helping us to understand the mysterious workings of the Council. We will no longer have a dedicated Parks Officer for Vauxhall Park but Michael Penney, an Operations Manager will have responsibility for Vauxhall Park. Due to the 56% cut to the maintenance budget for Lambeth’s open spaces, we will not see Michael as regularly as we saw our Parks Officers but we are promised two walkarounds a year. The one, the incomparable, the only FOVP Summer Fair is on its way! We are absolutely delighted to announce that local resident Christine Homer has volunteered to run the 2017 Summer Fair. After running the fair for many years, Polly Freeman is unable to continue but we are looking forward to the enormous energy that Christine will bring to this much loved part of the Vauxhall year. It promises to have the many favourites from past years but there will be plenty of new things to enjoy. We are looking for ‘Merry Makers’ to make the day go with a swing! Could you help during the fair itself, put up and/or take down gazebos, share a talent you have with our community – juggling, music, story telling etc? We are very keen to make the fair something that people can enjoy without spending any money so if you could entertain the visitors we’d love to hear from you – friends@vauxhallpark.org.uk. Do you have a business that you would like to promote to the 1,000+ visitors that visit the Summer Fair? Do you have a catering business that would like to be at the fair? Please get in touch – we’re waiting to hear from you! This entry was posted in Uncategorized on 27 February 2017 by Polly Freeman.